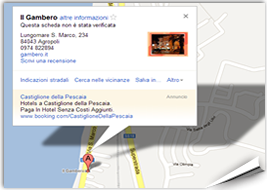 Il Gambero Restaurant-Pizzeria is located on the seafront Agropoli's San Marco. 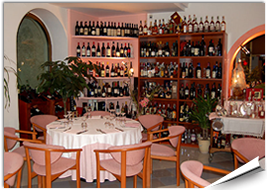 For lovers of seafood. 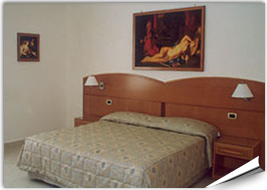 The B& B "il Gambero" enjoys a privileged location on the seafront Agropoli's San Marco, just 10 meters from the sea.